Start taking classes at CrossFit Total Control and other studios! CrossFit Total Control is the first and largest CrossFit facility in Jacksonville Beach, and one of the largest boxes in the NE Florida region! They are constantly adding and updating their equipment, and they have some of the coolest toys around. They have an instructor ratio of 7 athletes per coach in each class. They have a wide range of class times to accommodate almost anyone’s schedule. These experienced coaches are knowledgeable and friendly, and will guide you in your fitness program, whether you’re just beginning or you’ve been training for years. Come workout with CFTC! Please wear comfortable athletic clothing and well supported shoes. 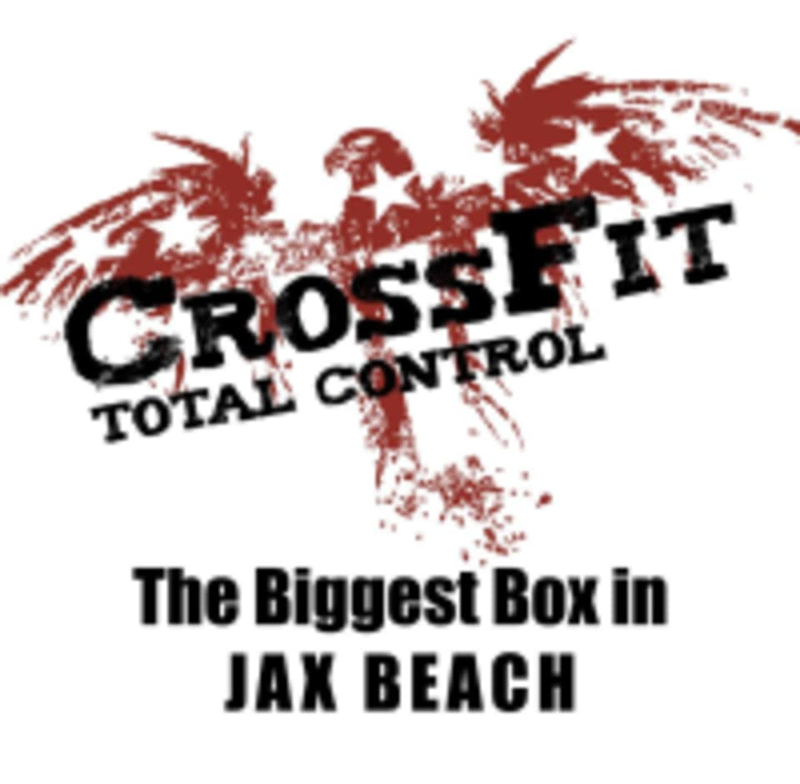 CrossFit Total Control - Jax Beach is located at 1074 S. 10th Ave, Jacksonville Beach, FL.